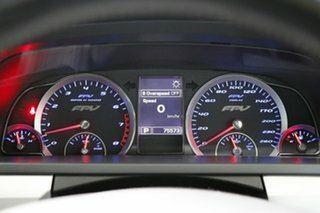 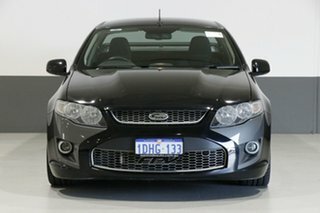 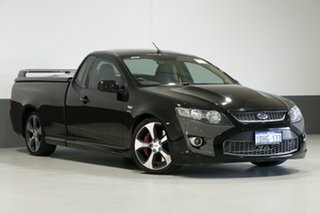 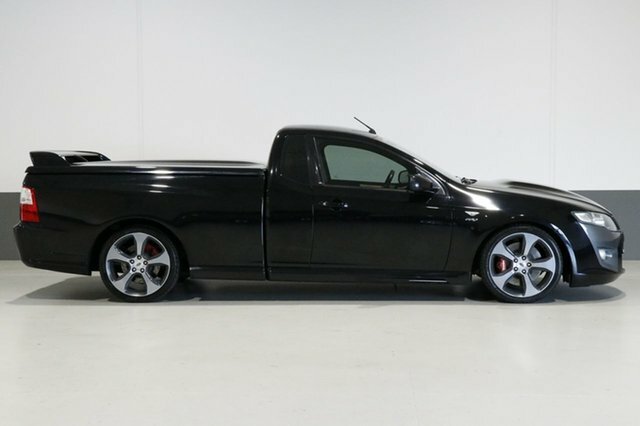 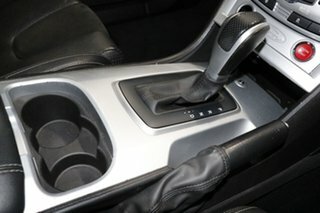 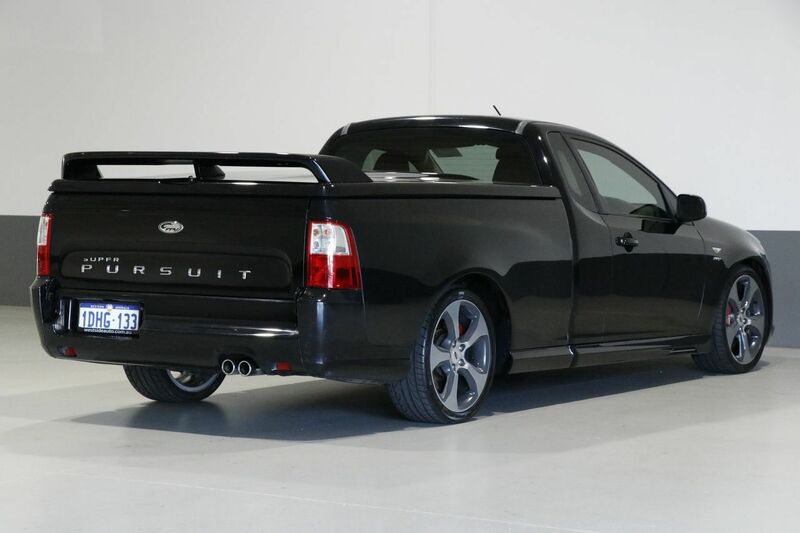 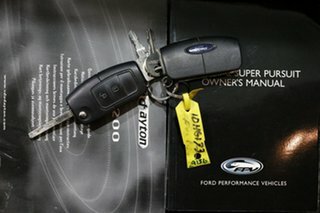 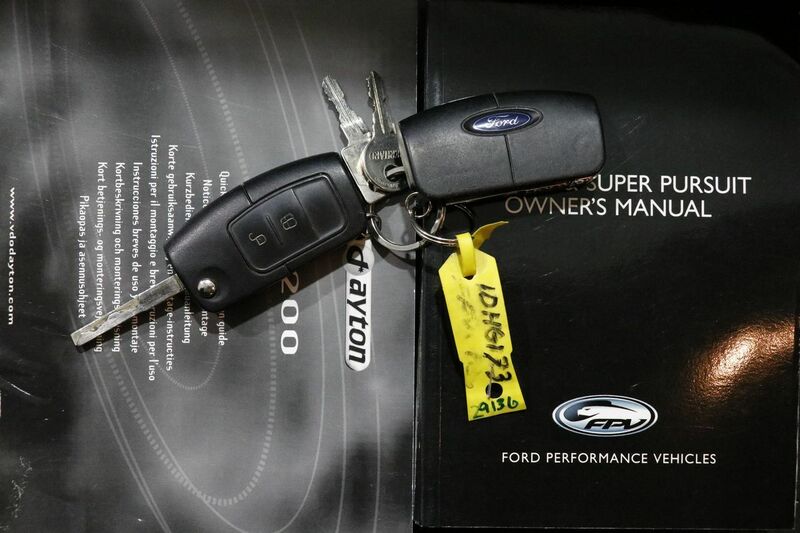 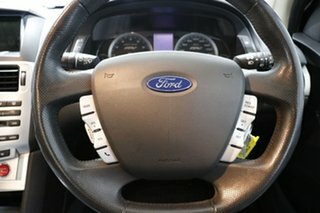 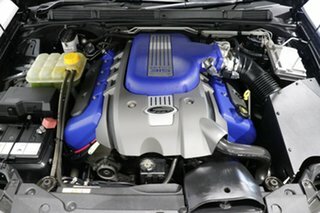 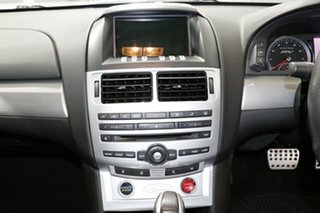 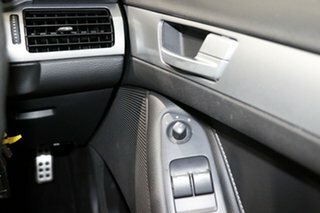 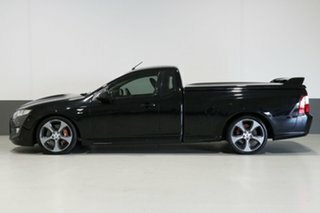 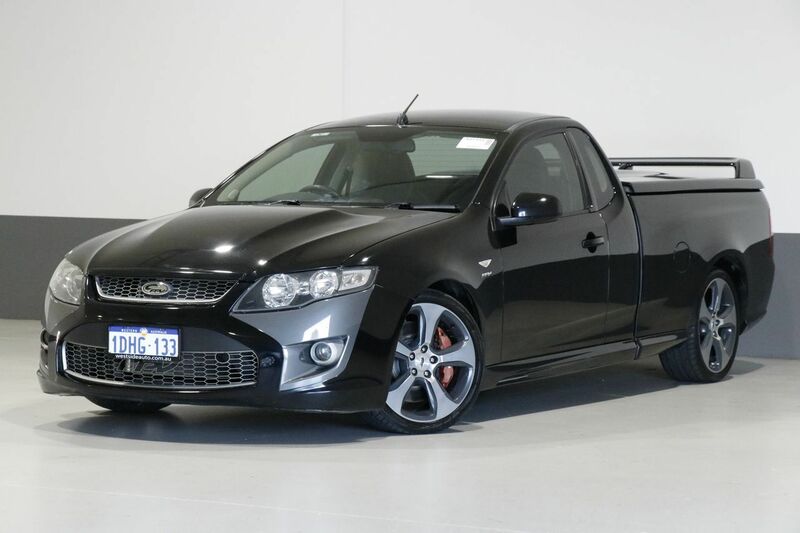 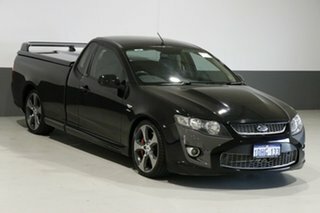 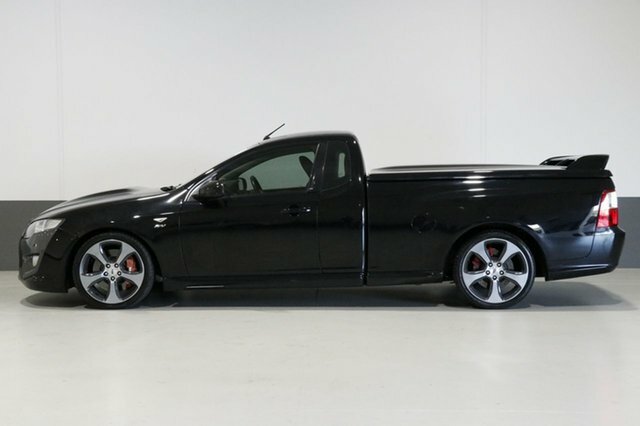 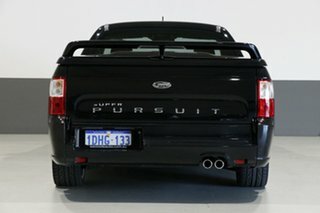 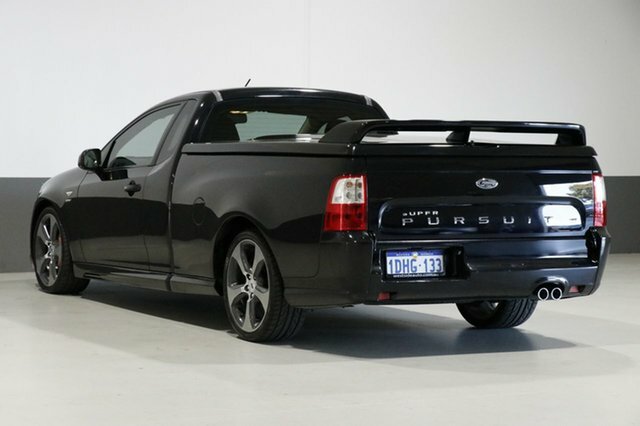 2010 Ford Super Pursuit Ute with smooth automatic transmission and presented in black. 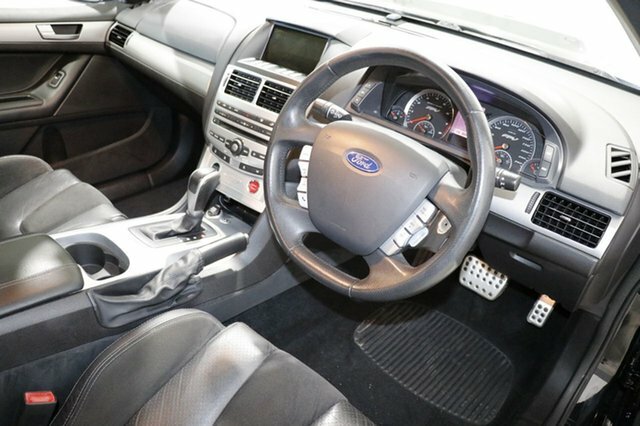 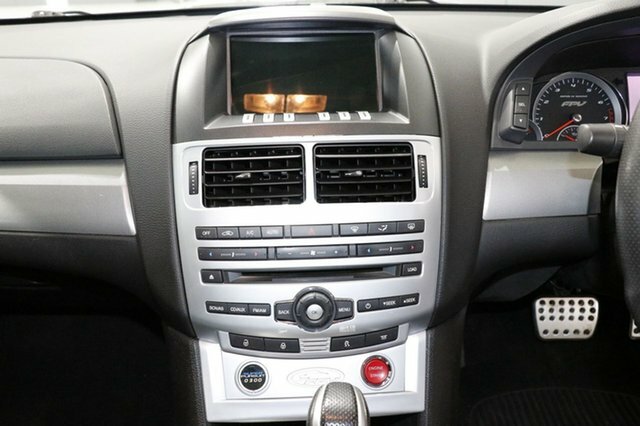 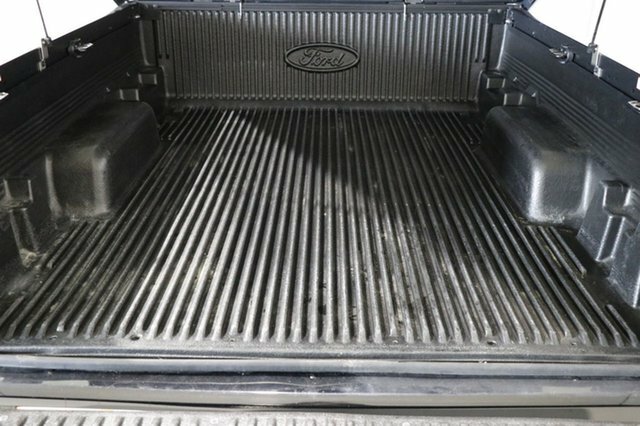 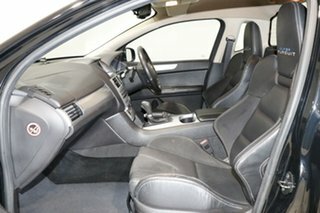 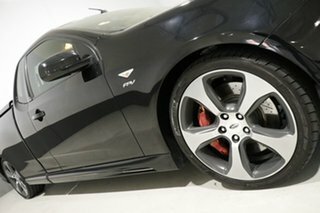 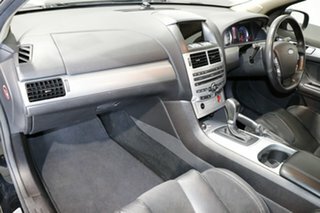 Comes complete with logbooks and has been a well cared for vehicle. Fully workshop tested and priced to sell, hurry to secure this beauty!